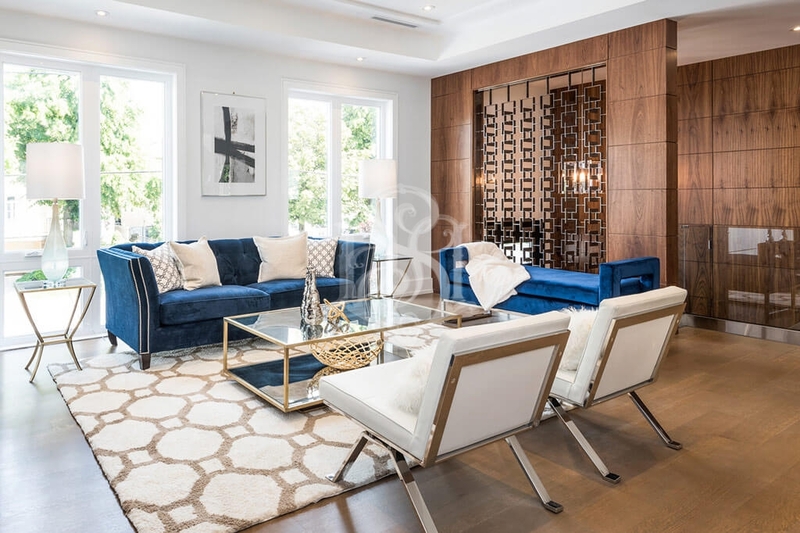 Interior Design & Home Staging services | Sanaz Design Inc.
Sanaz Design Inc. – Designer Inspired, Naturally Staged. 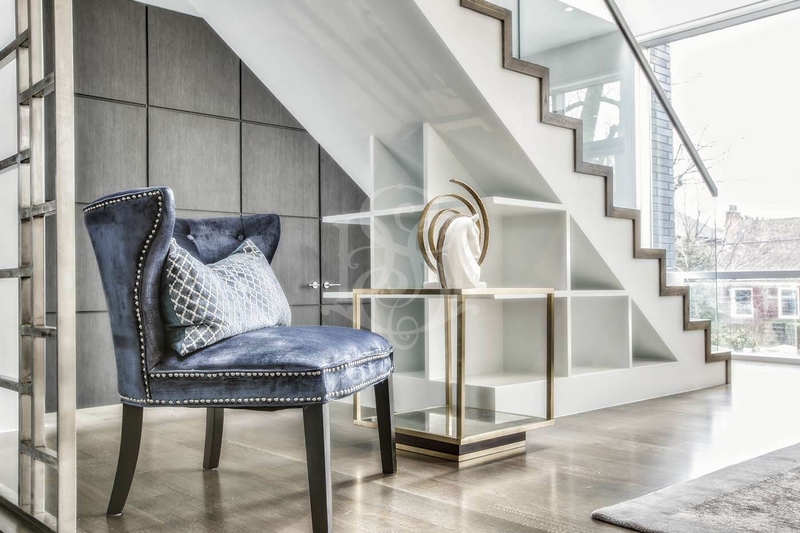 Offering Home Staging and Interior Design services, Sanaz Design Inc. turns average homes into eye catching properties by paying attention to every little detail with the help of our professional team of trades and designers. Home staging is more than just de-cluttering and adding flowers. It’s a commitment to transforming your home into a “dream home” for potential buyers! It is an art that can only be attained through the eyes of our experienced professionals. Don’t leave your listing naked! In addition to homeowners, Sanaz Design works with real estate agents to complete the home staging process with the goal of selling homes. 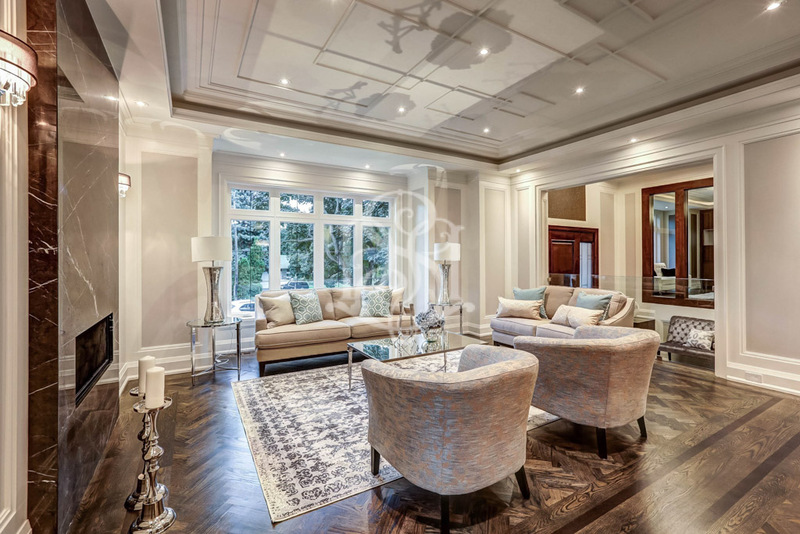 Real estate agents can assist their clients with selling their homes by hiring our designers for home staging. Agents use professional pictures of staged homes for their online portfolios. Since 90% of homeowners begin their search online, this gives real estate agents the edge when it comes to attracting more prospects to viewings and open houses. 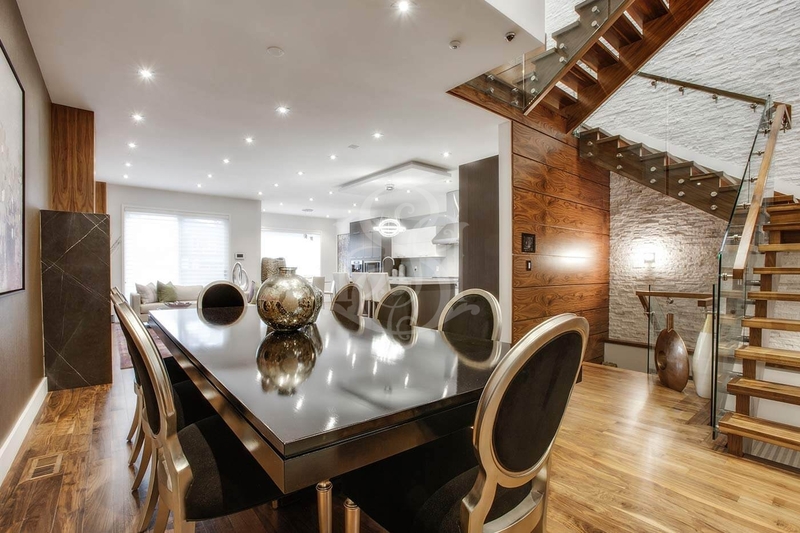 Sanaz Design also works with developers to complete the staging process on vacant properties. 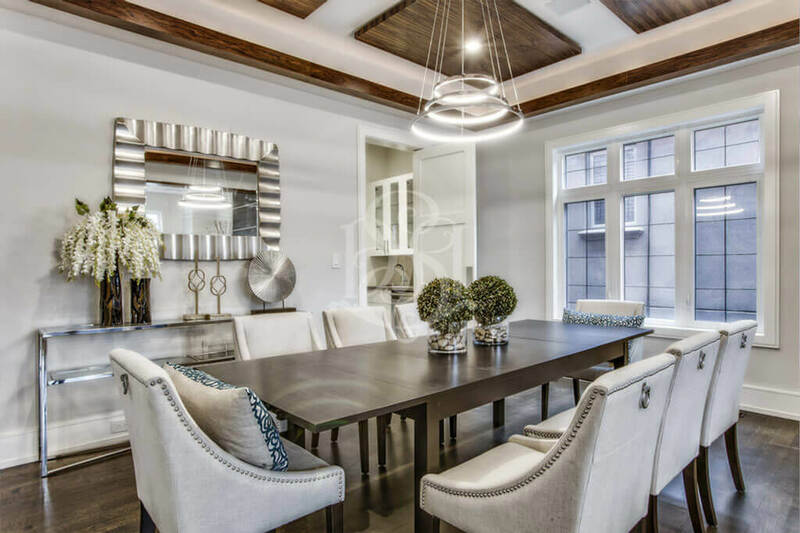 Home developers and vacant properties get the most value out of home staging services because empty homes can be uninviting and intimidating. Home staging shows prospective buyers the potential of what their home is capable of achieving through interior design concepts. Homebuyers make their decision based on how they imagine themselves and their belongings in the space. 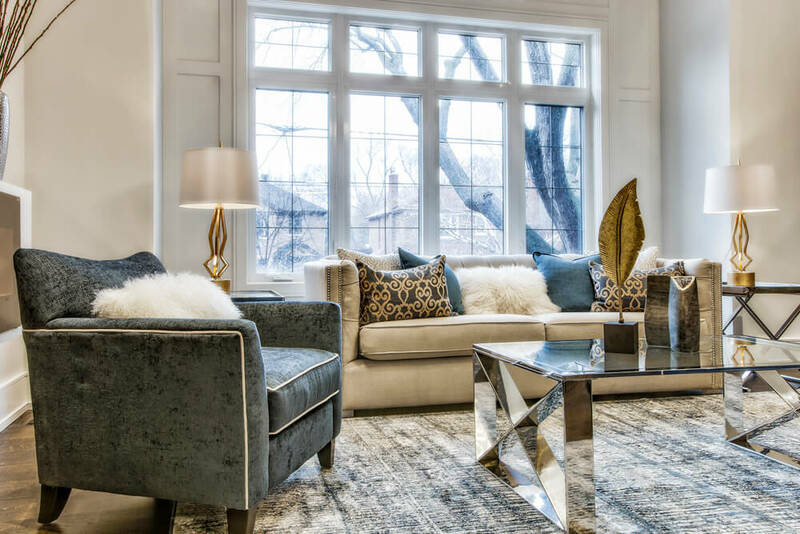 Home staging takes the guesswork out of what goes where and provides a starting point for buyers by highlighting the best aspects of the home and how the space can be used. 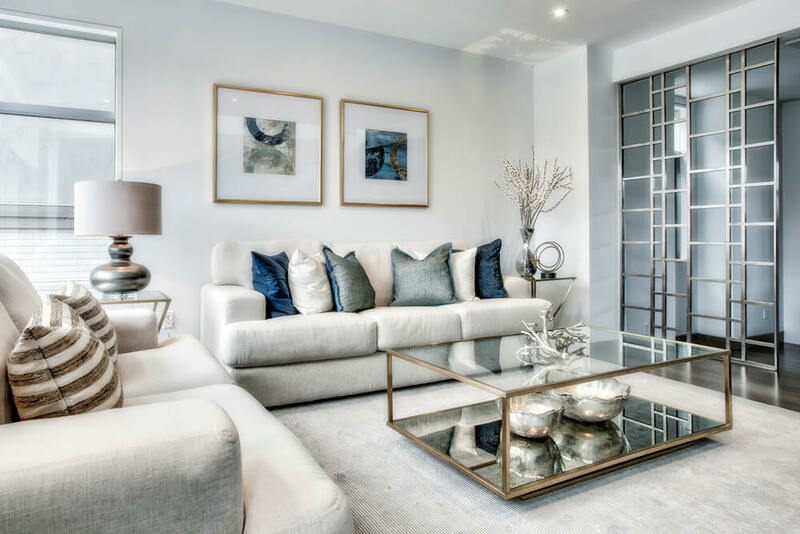 Home Staging PackagesWe take the art of home staging to the next level, whether it’s “fluffing” or “full staging”. 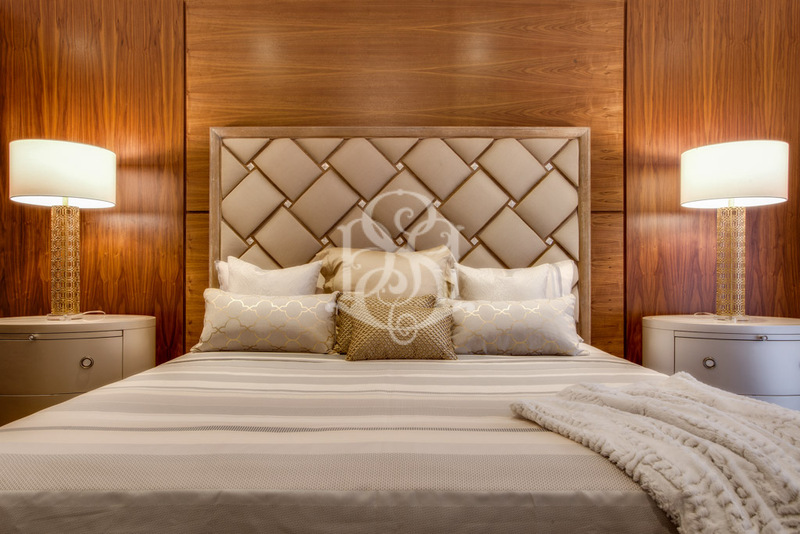 We take pride in carrying high quality furniture and luxury items, hand picked by our team of designers. This is why our specialized team of designers are always on the hunt for new items! Our warehouse space consumes over 10,000 sq, stocked with up-to-date inventory. We make sure that your home keeps up to date with all the best interior trends in the market! We can stage over 50 properties at a time! Our well managed team is highly reliable and dedicated to providing you with the best customer service, and the best results in the city.